In our economy, something we are all concerned about it career longevity. It is an increasingly difficult task to find jobs which ensure longevity, since most jobs are customer service based and those tend to be shorter lived. However, in the trade industries, there are a lot of jobs that guarantee longevity if you have the skills and the patience to master them. As long as you know what you are doing, you can most likely find a job in one of these areas. In 2018, here are some of the jobs to look into if you are searching for a long-lasting career. In recent years, the ironworking and iron industry as a whole has seen a significant increase in production and jobs. At the current rate, the industry is expected to increase annually by approximately 700 jobs. 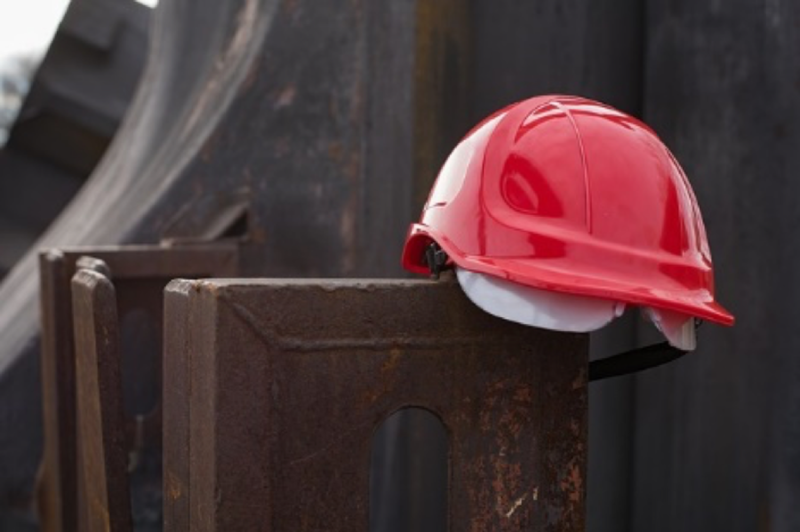 A good thing about ironworking is that, typically, a degree is not required, although many companies do require rigorous training and apprenticeships. It is important to keep in mind, though, that jobs in this field will be long-lasting, so the apprenticeship will most certainly pay off. Some states have a higher rate of ironworking jobs than others, but with a median salary of $53,000, and many workers earning more than that, it would not be a bad idea to consider a job in the ironworking trade. Do you know how to drive a forklift or a crane, or some other kind of construction equipment? Well, if you do not, it may be worth learning, as driving heavy machinery is a swiftly growing area in the construction trade. If you do not know how to operate these machines already, it is easier to learn than you might think. For instance, you can easily find a forklift trainer online with a quick Google search. Obviously, it might be beneficial to learn how to operate other heavy machinery as well, and some companies will often require training and courses upon hiring anyway. Not only is this a long-lasting career in construction, it is also experiencing significant growth, with an estimated 9,700 jobs opening annually around the country. We all use electricity. Everything we do is powered by some kind of energy, even solar powered objects. Most areas, though, have not advanced to solar power, so electricians are needed even more in those areas. On average, there around nearly 20,000 jobs opening in the electric trade each year, and the job salary averages around $56,000, depending on your training and location. For such a high salary, it is somewhat surprising that a degree is not required, but it is true: electricians are some of the highest paid workers that do not need a higher education. Woodworking is an enduring industry, particularly within the realm of residential construction. Though their average salary is less than the jobs above, a median salary of nearly $48,500 is still a fantastic option for a job that does not require a degree. Carpentry sees openings annually of around 17,000 jobs, and the trade is expected to continue to increase. This job also typically requires apprenticeships, but if you enjoy working with your hands and living with a nice salary, this may be a good option for you to ensure career longevity. This career field, in particular, is experiencing a massive boom at the moment, and is projected to continue growing. The average salary is around $53,000, and nearly any construction area can use brick masons and block masons in their field. Experience and location are big factors in this field, but masonry continues to surge in growth, and you can expect to comfortably work in this field for quite a long time. Trade jobs, as a whole, are experiencing massive growth, with not a lot of applicants as young people continue to pursue higher education instead of jumping into the field out of high school. These trade jobs typically do not require a degree and have a much better chance of ensuring career longevity.